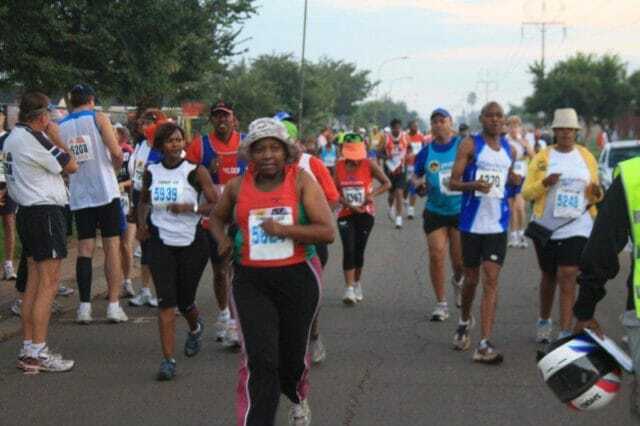 A fast-and-flat, two-lap marathon in a township. 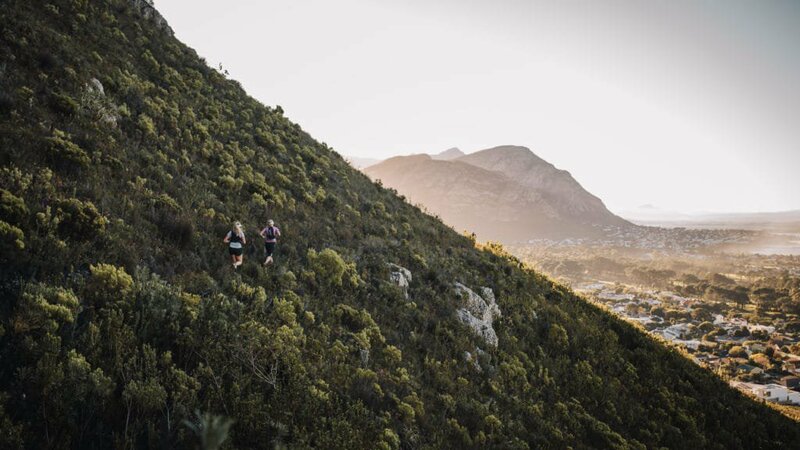 A Comrades and Two Oceans qualifier. 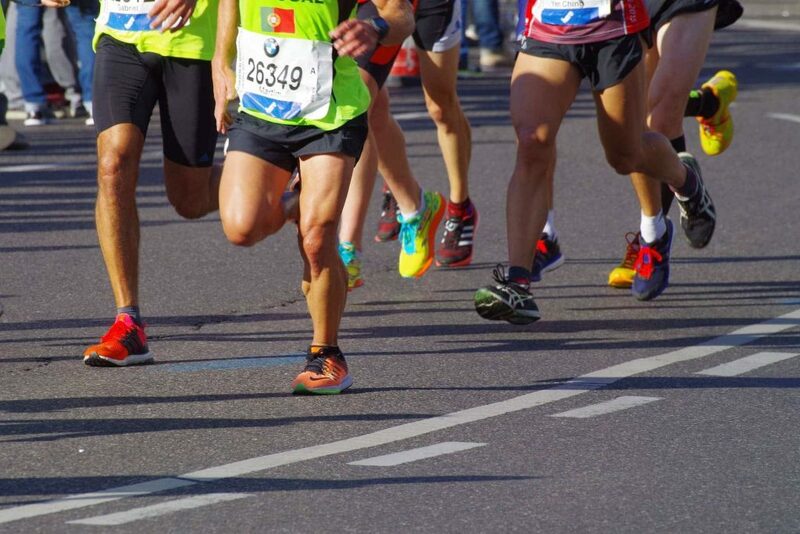 The 10km is run in memory of Herbert Morris. 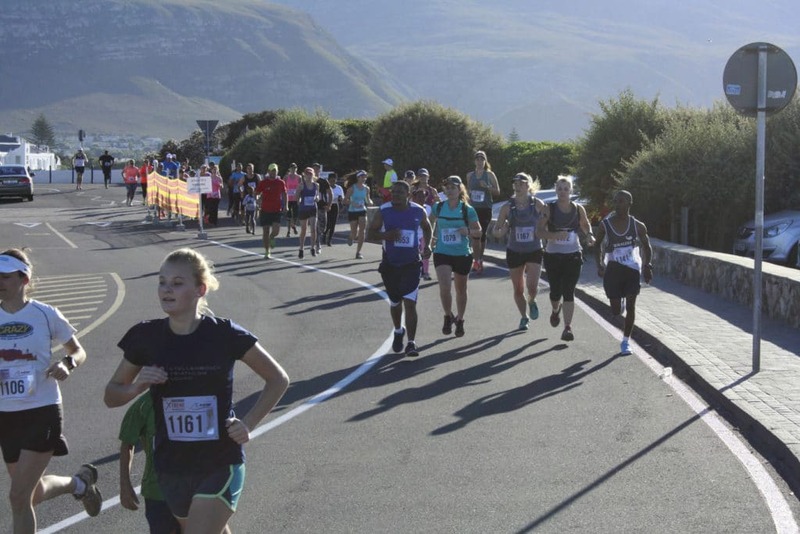 High quality T-shirts are given to all pre-entries in the marathon, half-marathon and 10km events before 27 January 2019.